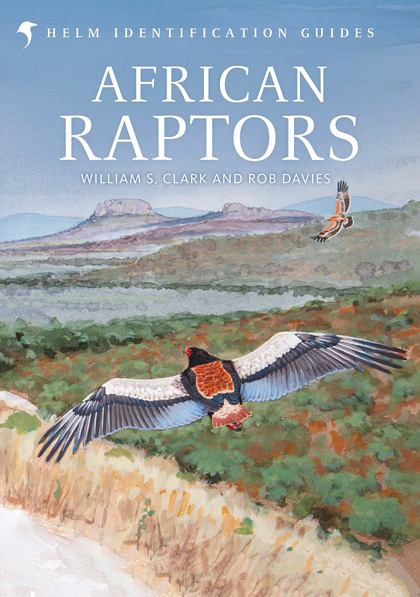 This authoritative guide, part of the Helm Identification series, features all 106 species of raptor found in Africa, with particular emphasis on their field identification. Due to its large land mass and impressive variety of habitats, Africa has the most diverse range of raptors of any continent – with almost a third of the world's species occurring in the region. These diurnal birds of prey are well known for their hooked bill and powerful talons, as well as their keen vision that enables them to accurately detect their prey during flight.